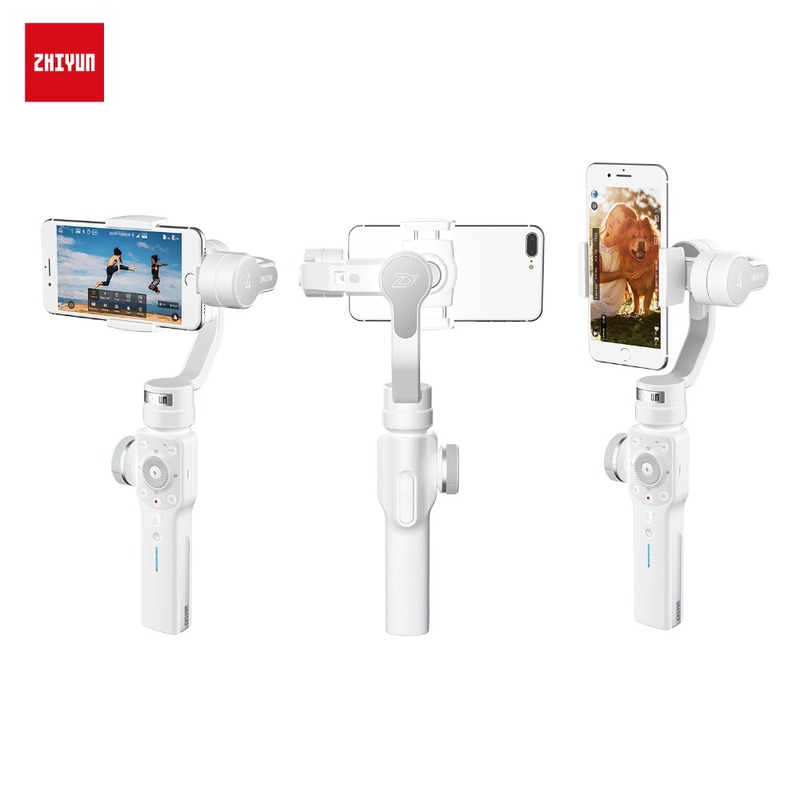 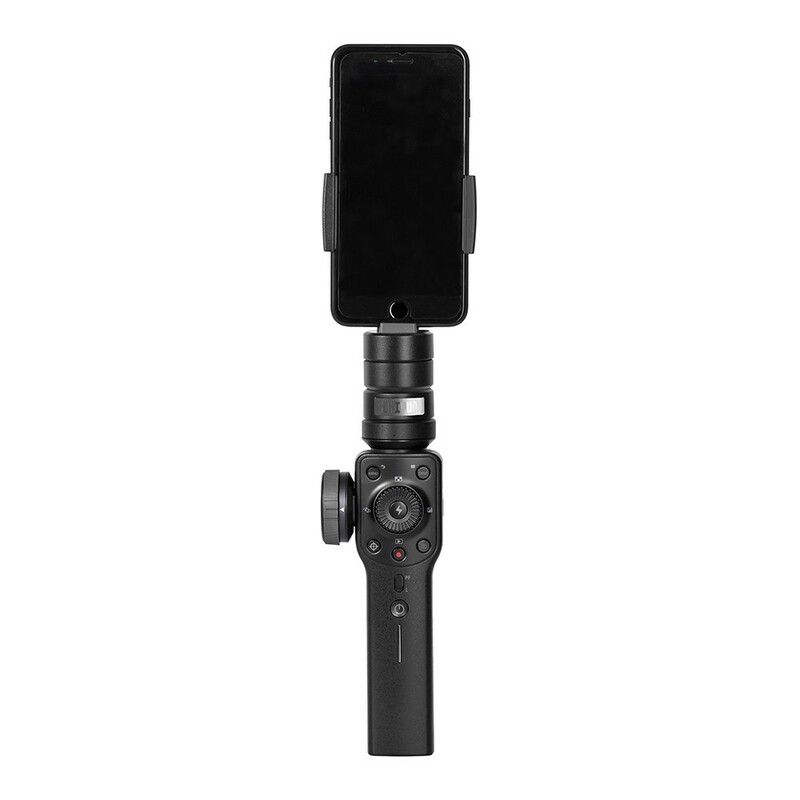 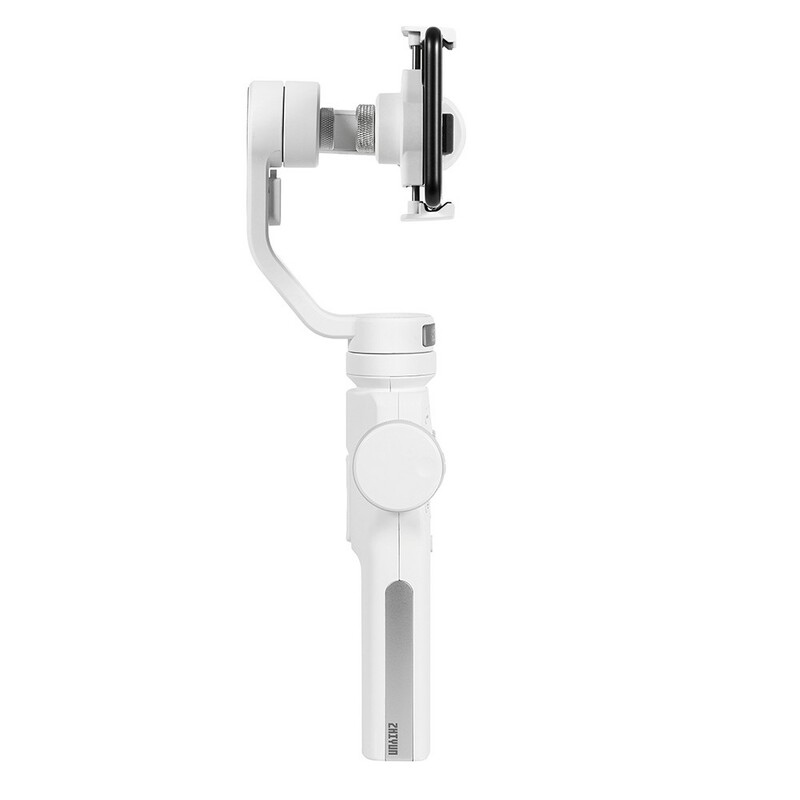 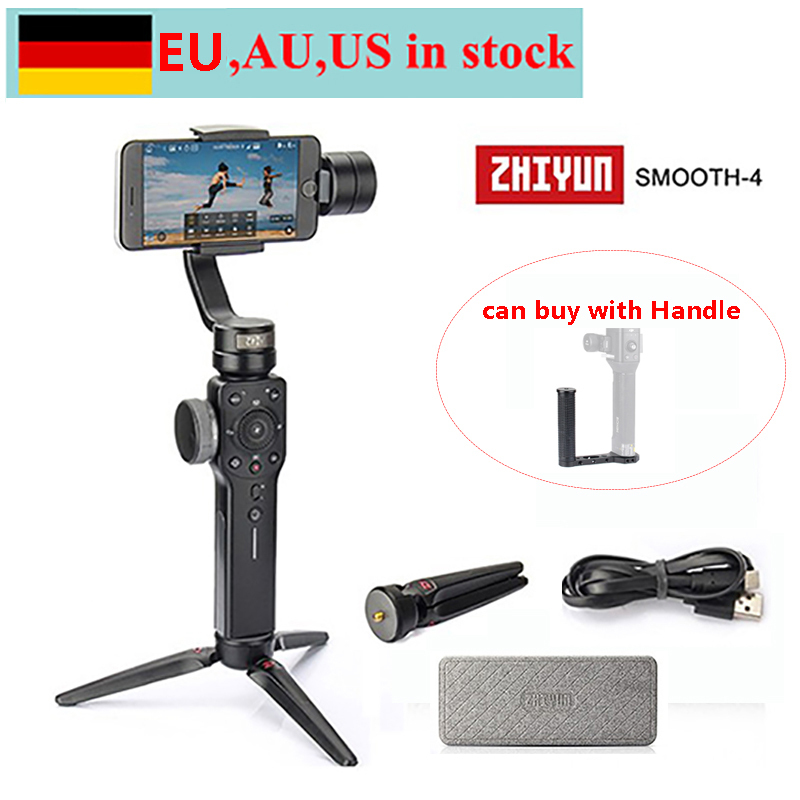 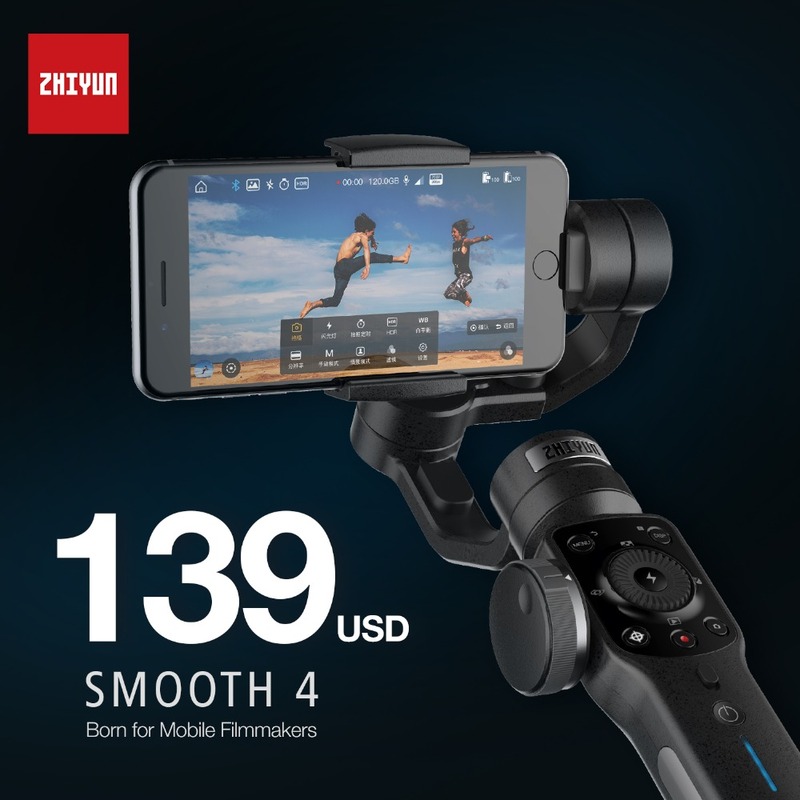 Zhiyun Smooth 4 3-Axis Focus Pull & Zoom Capability Handheld Gimbal Stabilizer for Smartphone for iPhone X 8 7 Plus 6 Plus for Samsung Galaxy S8+ S8 S7 S6 S5 for Huawei p10 p10 plus p9 mate 10 mate 9 mate 8 mate s etc. 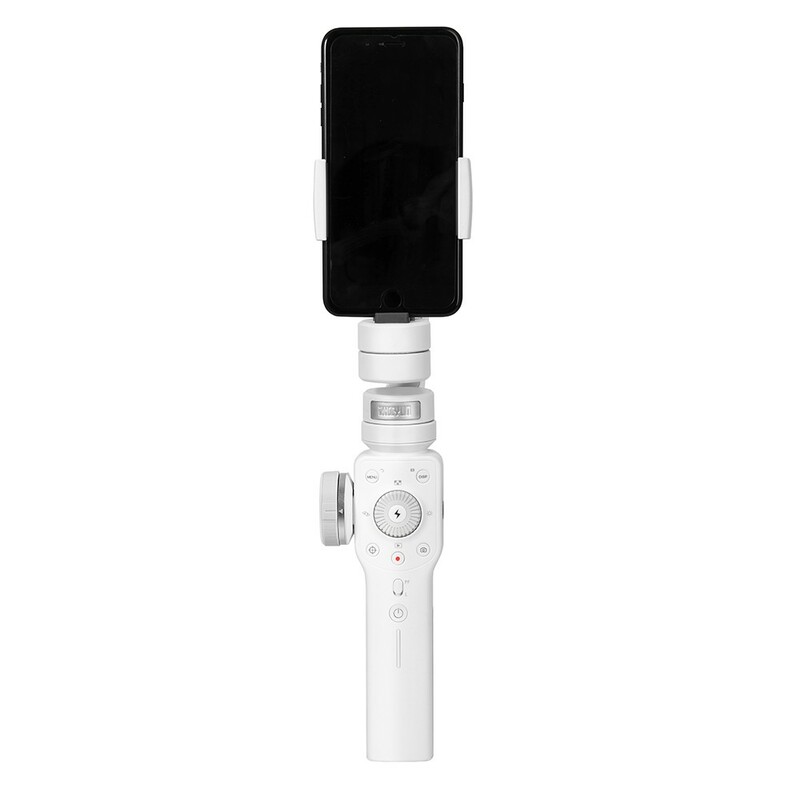 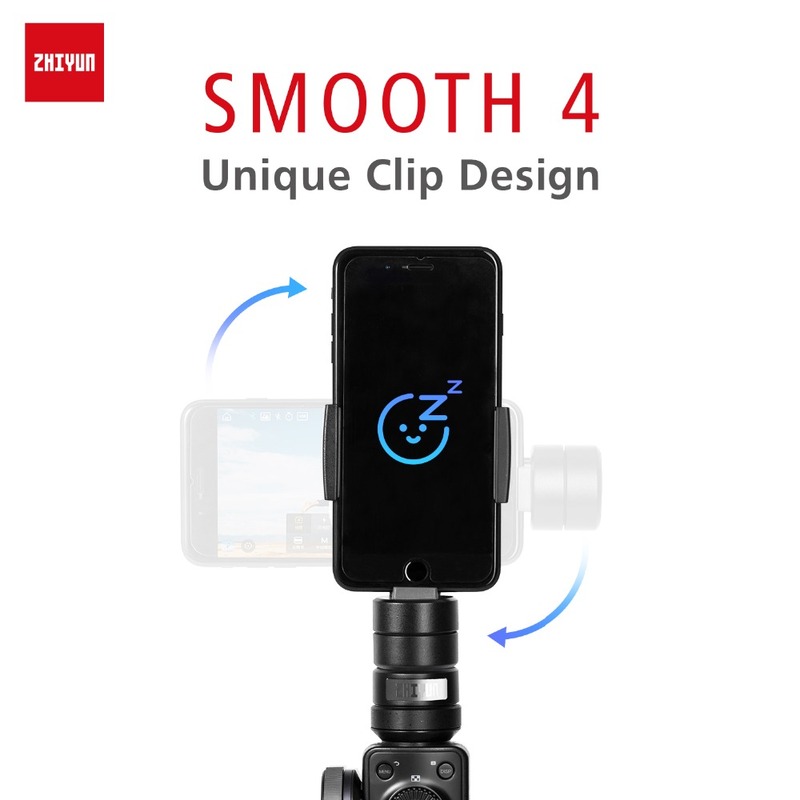 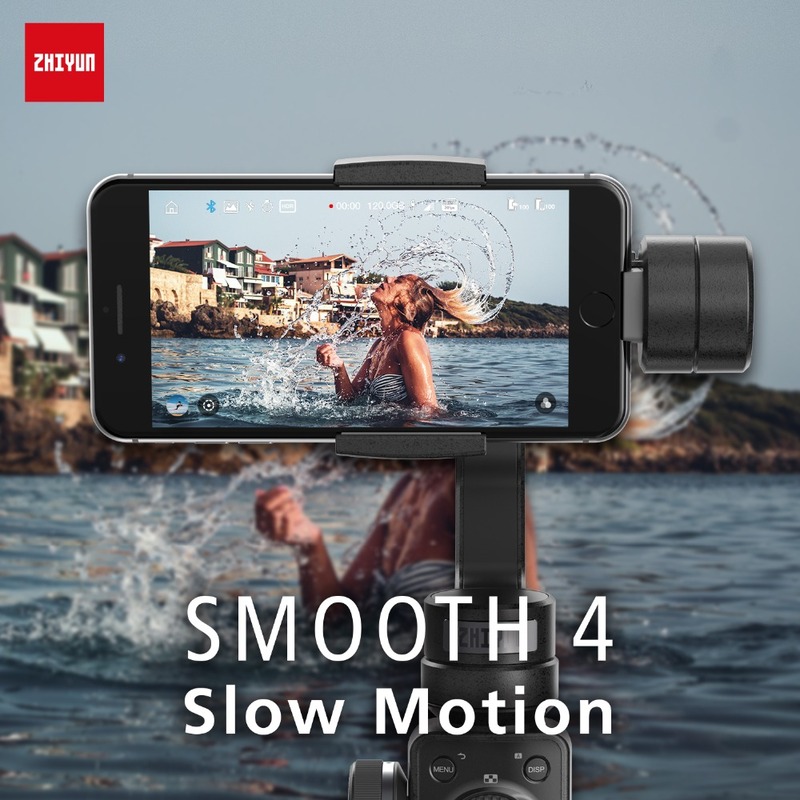 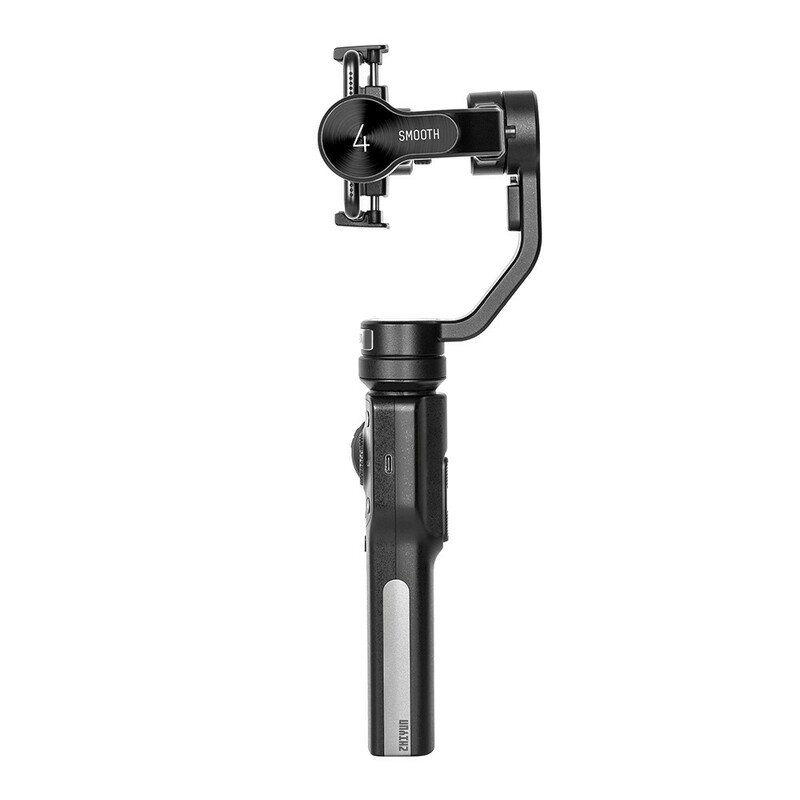 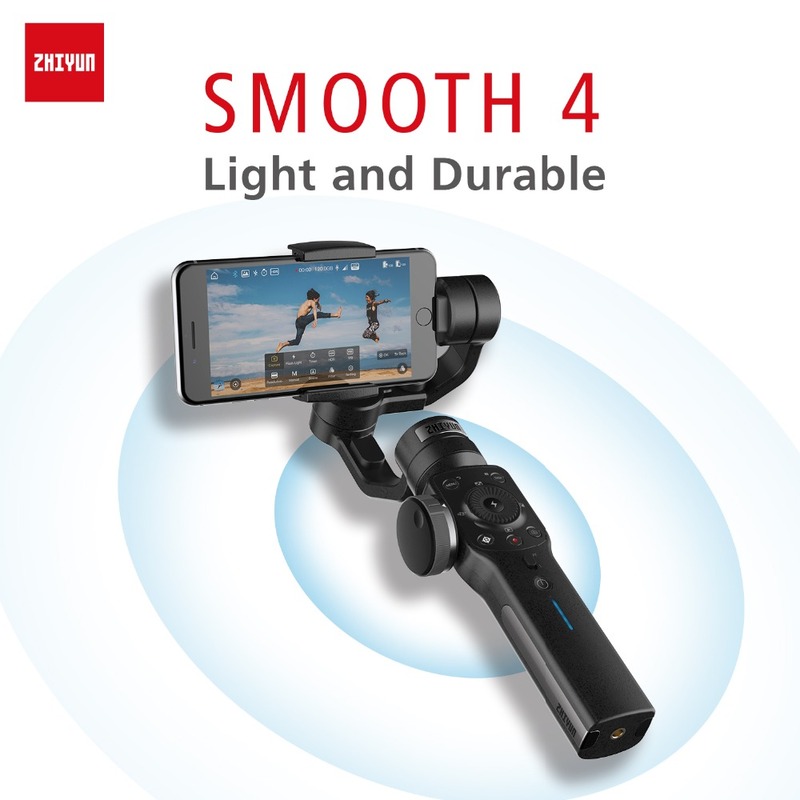 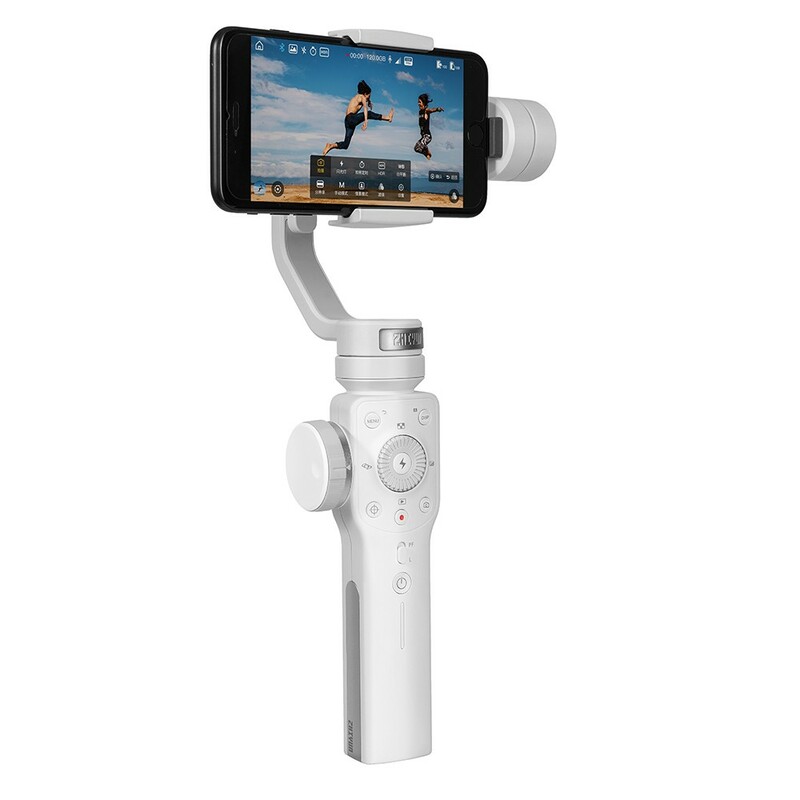 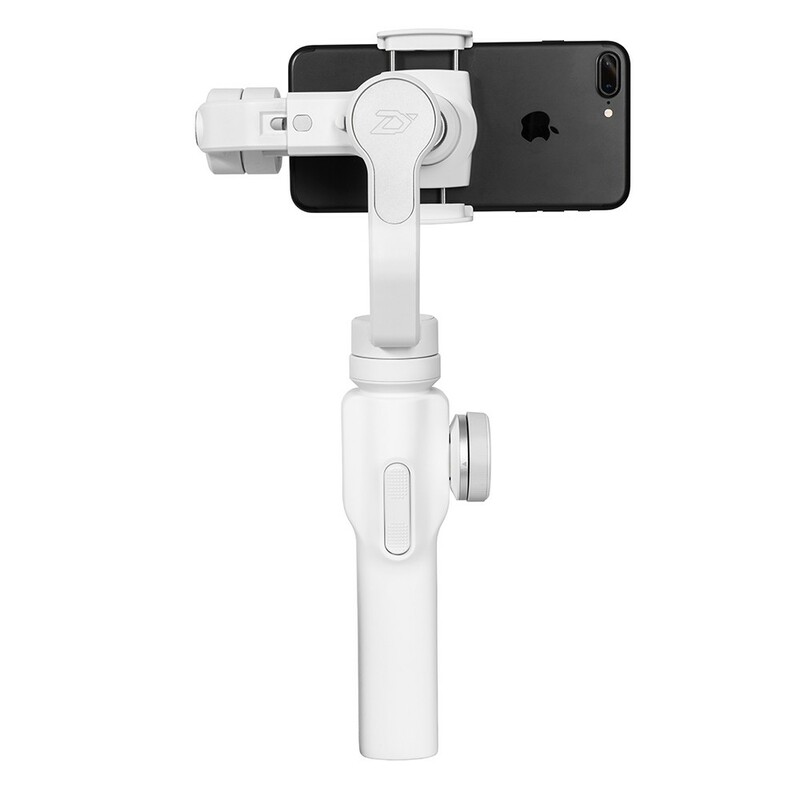 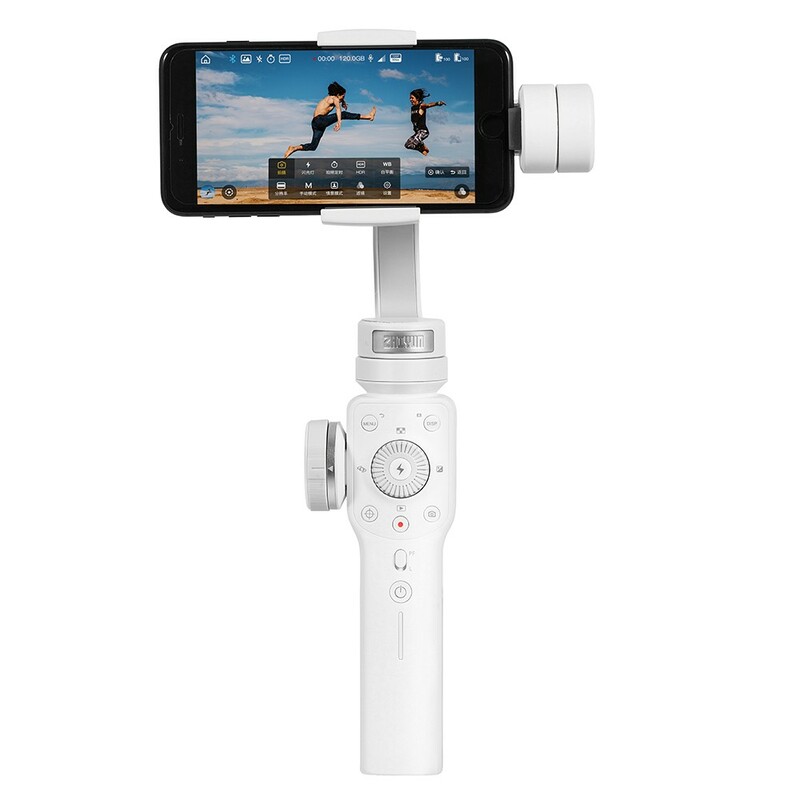 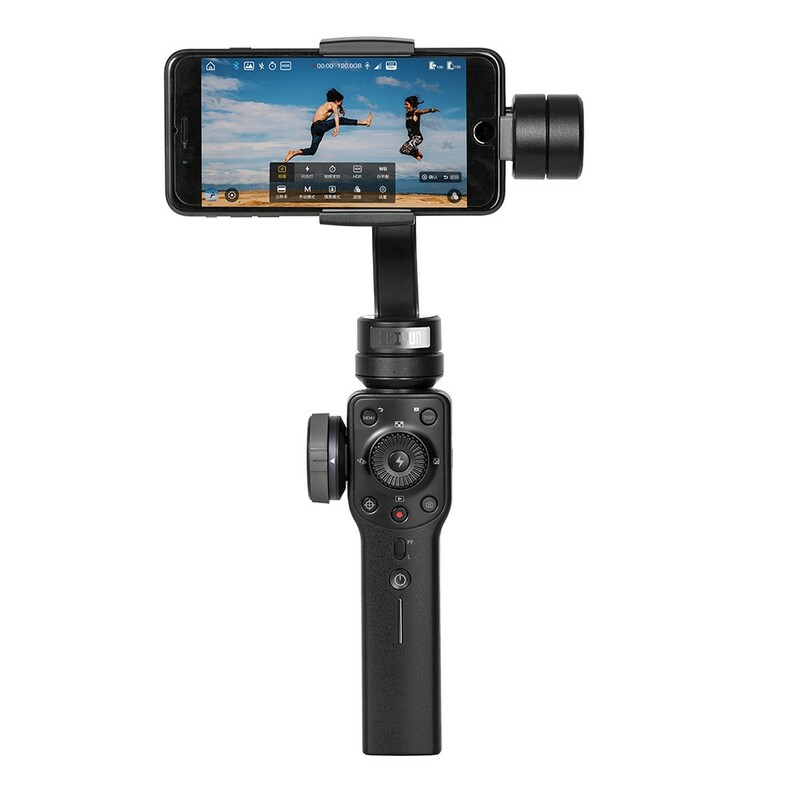 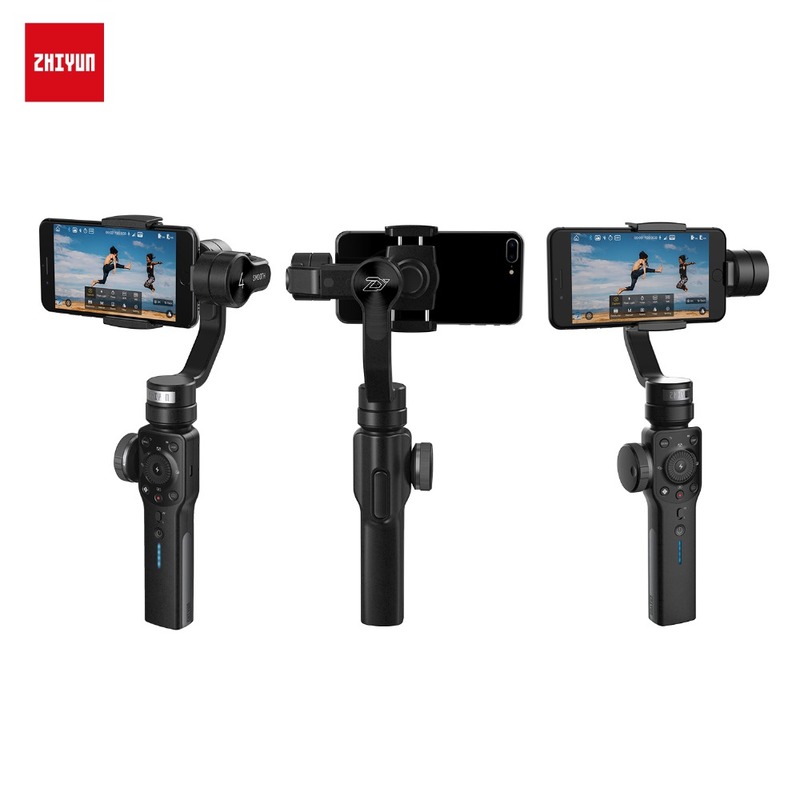 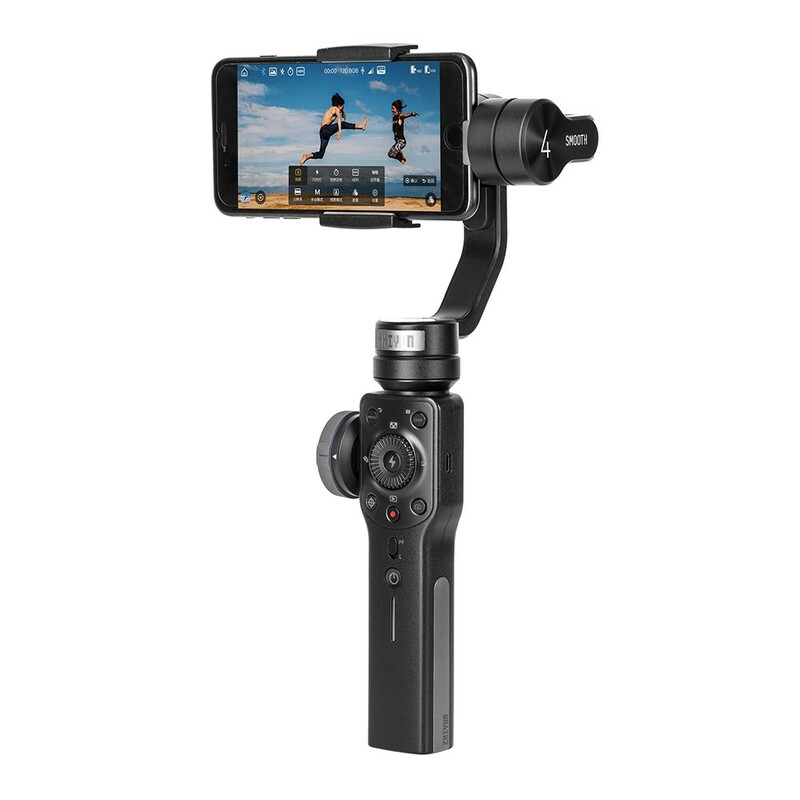 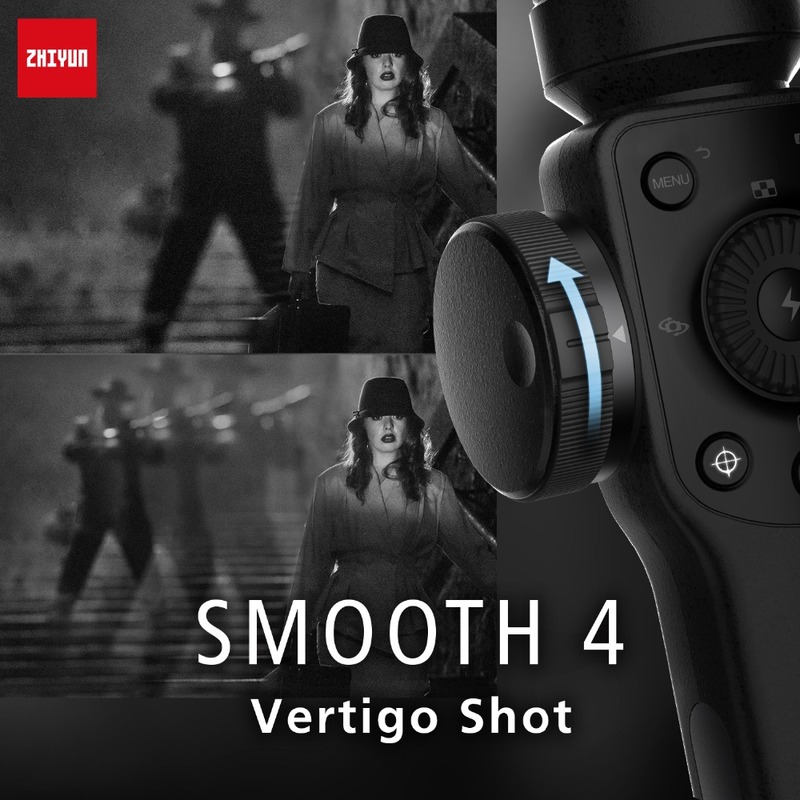 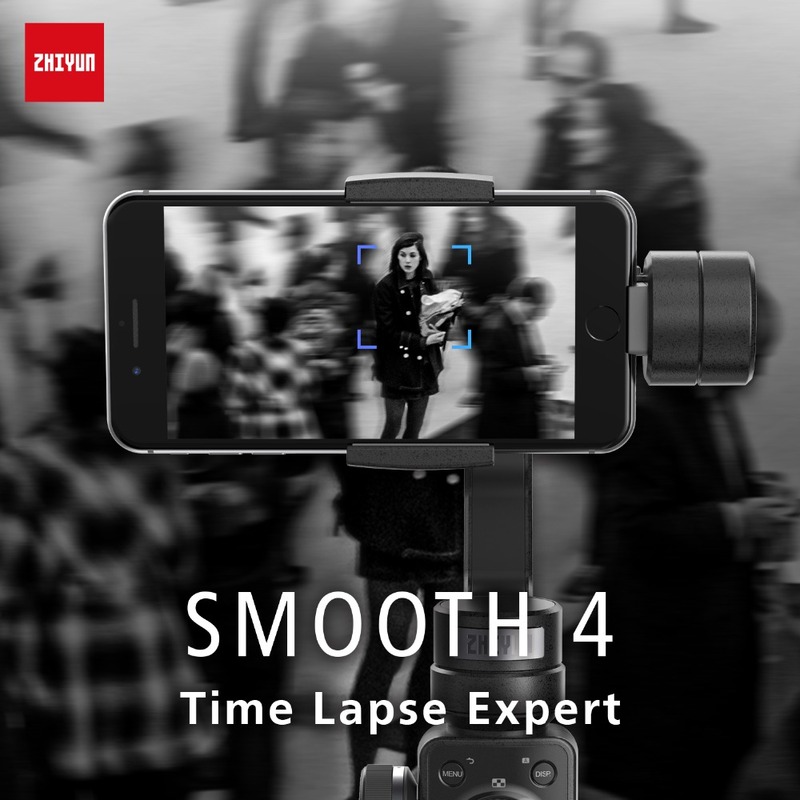 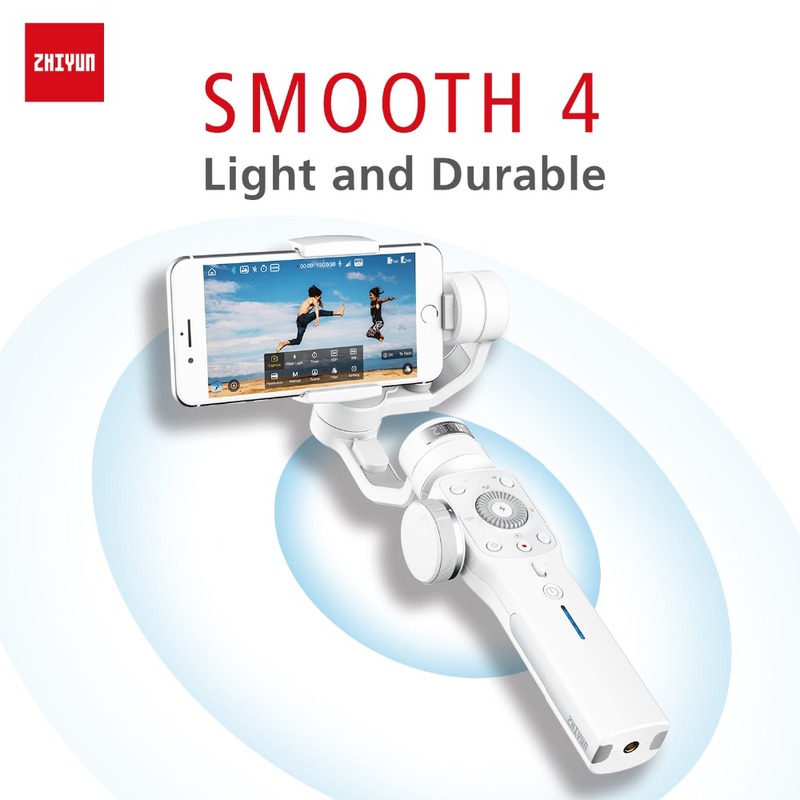 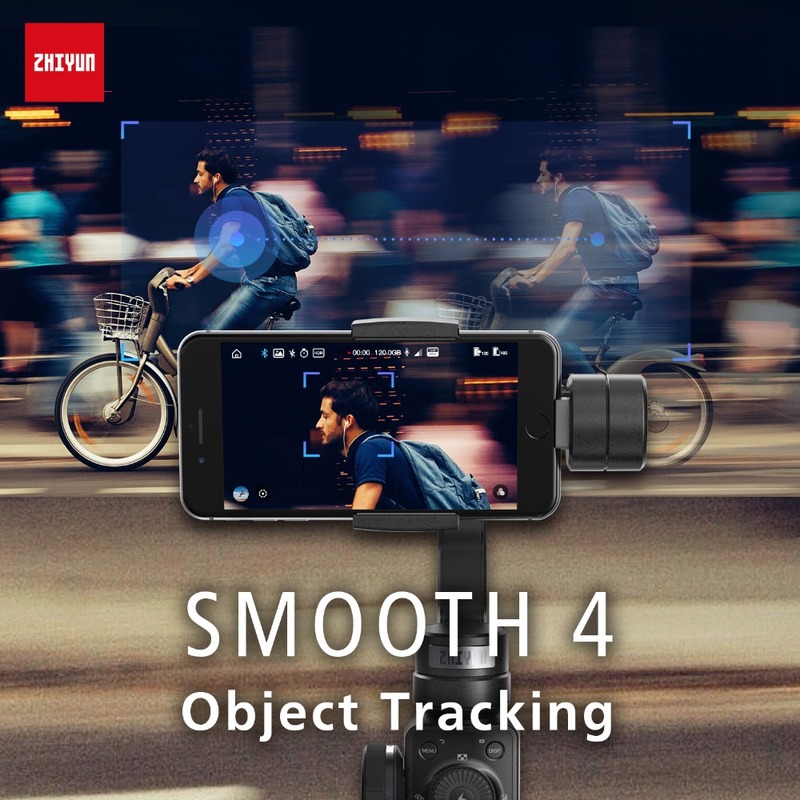 Zhiyun Smooth 4 is Born for Mobile Filmmakers, turns your mobile phone into a professional filmmaking camera, helping you create stable and smooth footage with just your phone. 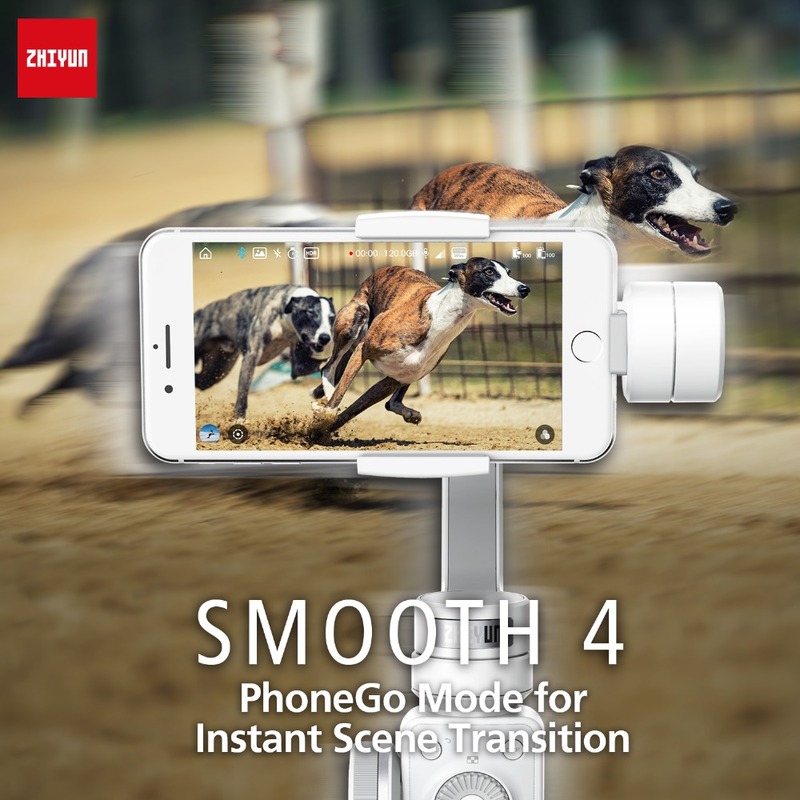 Get one now to create your own Hollywood movies with just phones! 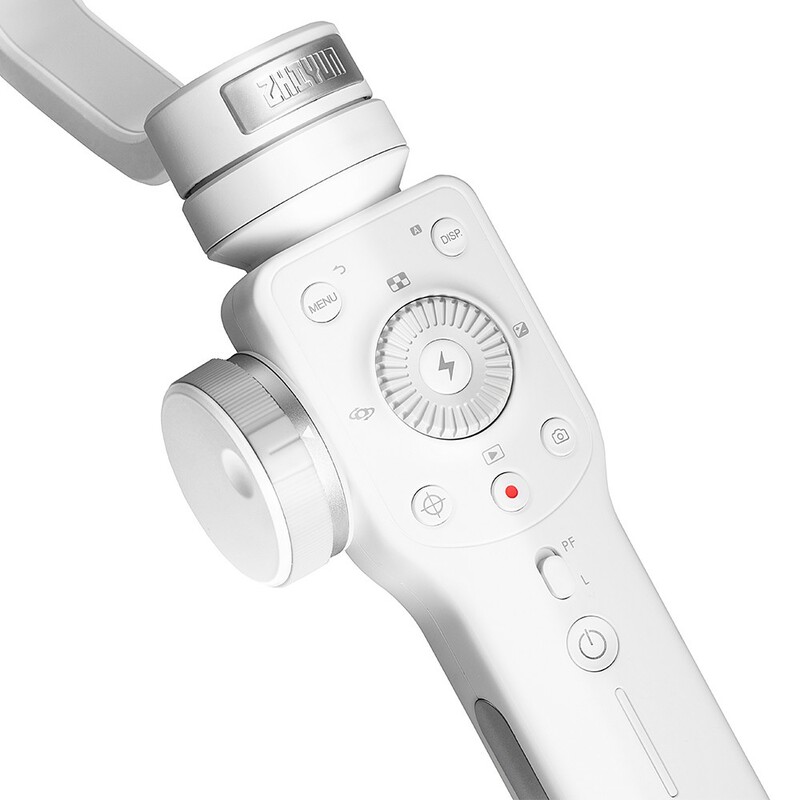 Integrated control panel design: reduce the need to touch the screen, and help users control both the stabilizer and mobile camera directly with hot-key buttons. 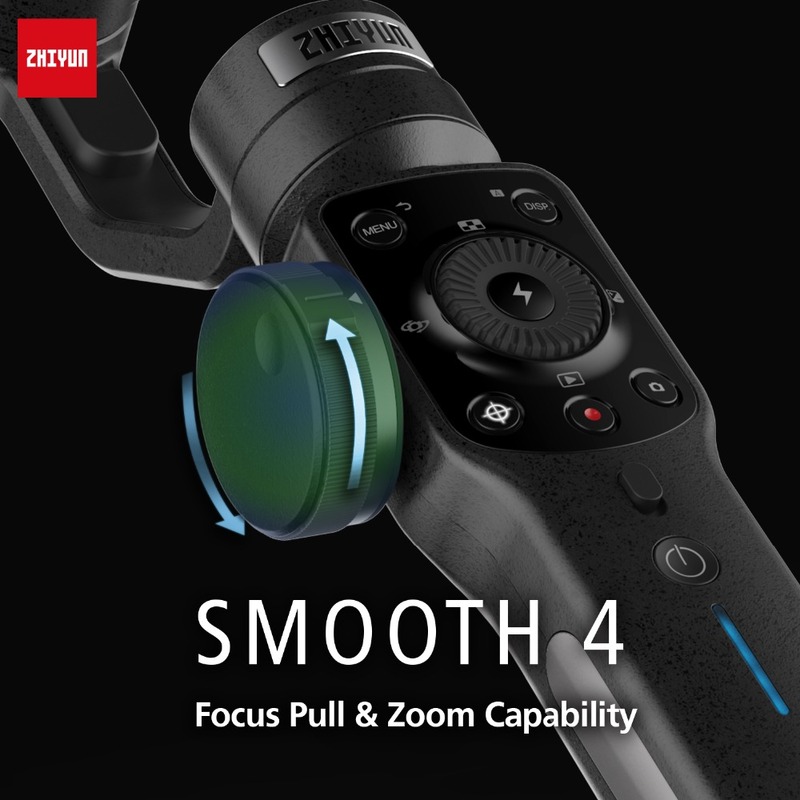 Focus Pull & Zoom Capability: with the professional and delicated handwheel you can zoom in or out as you want to take close-up shots; By pressing the FN switch button, the handwheel is configured into a focus puller, helping you achieve high-precision focus changes in real time. 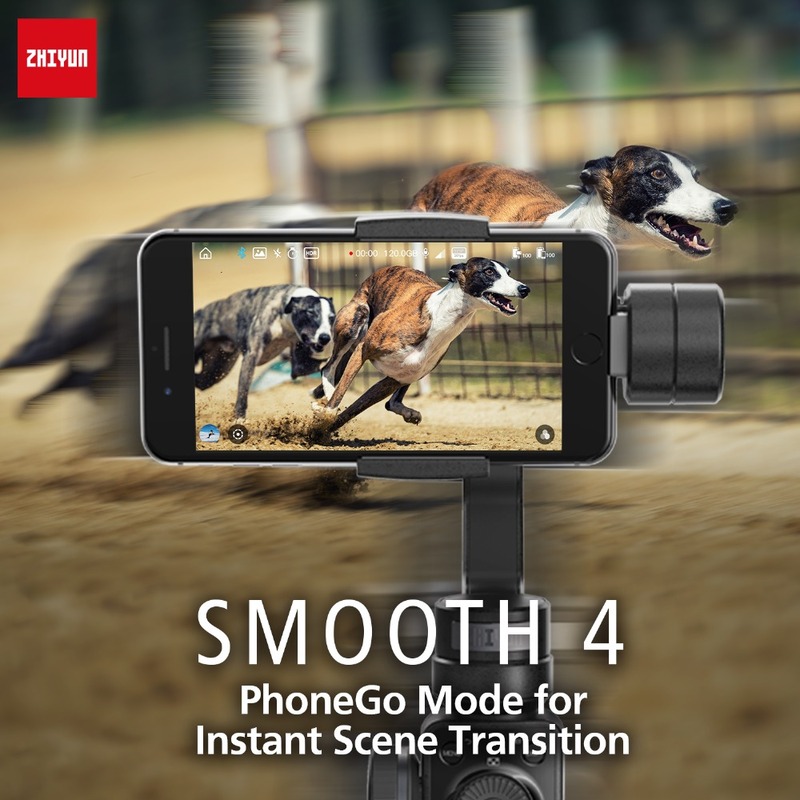 PhoneGo Mode for Instant Scene Transition: release the potential of motors in a flash to respond to every delicate movement without delay. 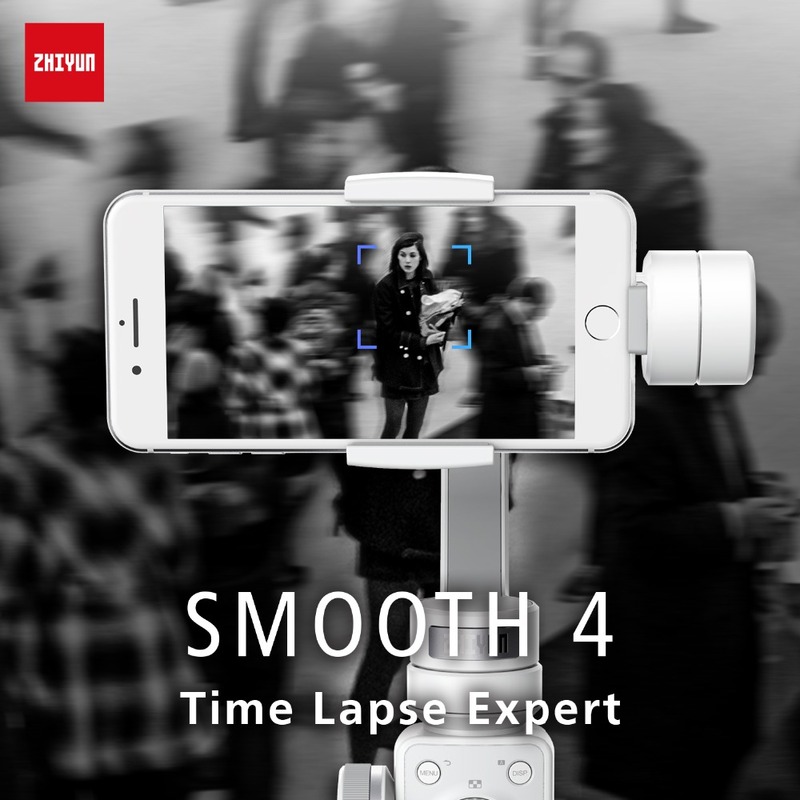 Time Lapse Expert: It can realize features such as Timelapse, moving time lapse and Motionlapse, recording lives and displaying the art of time flow. 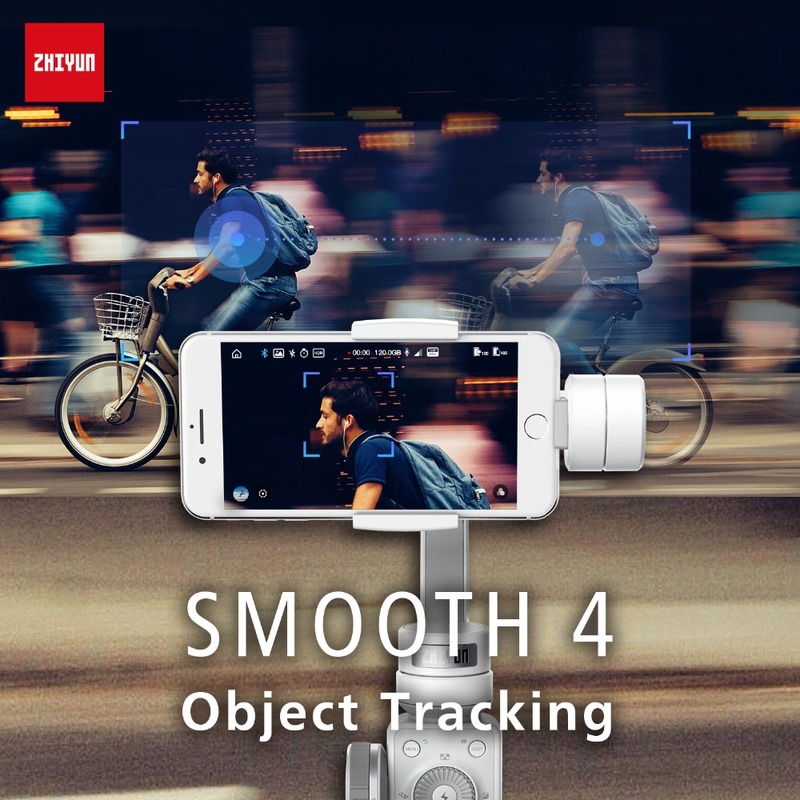 Object Tracking: You can frame the object you want to track on the screen, and the stabilizer can do the rest. 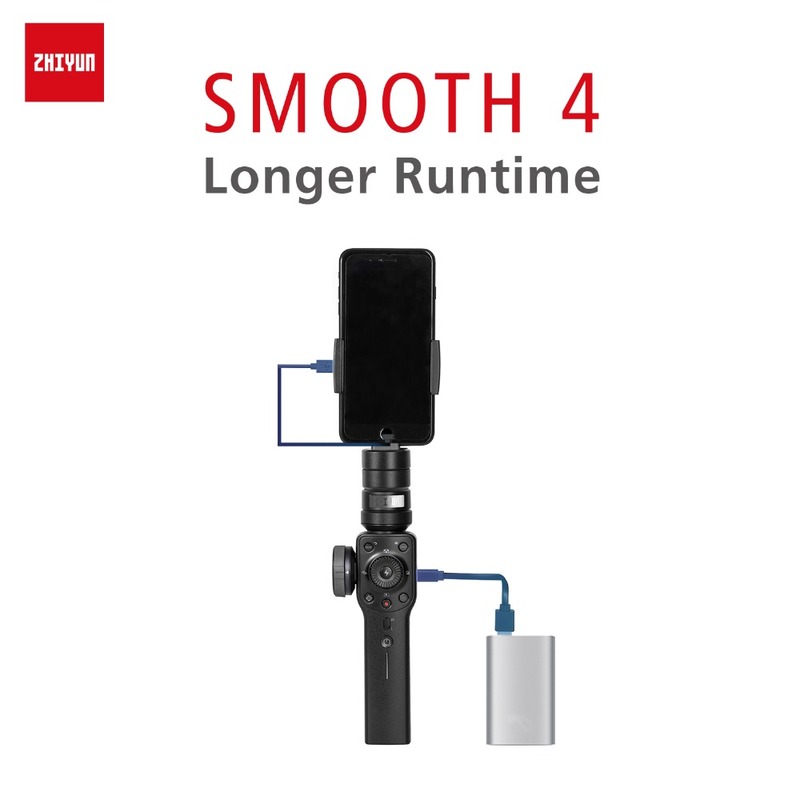 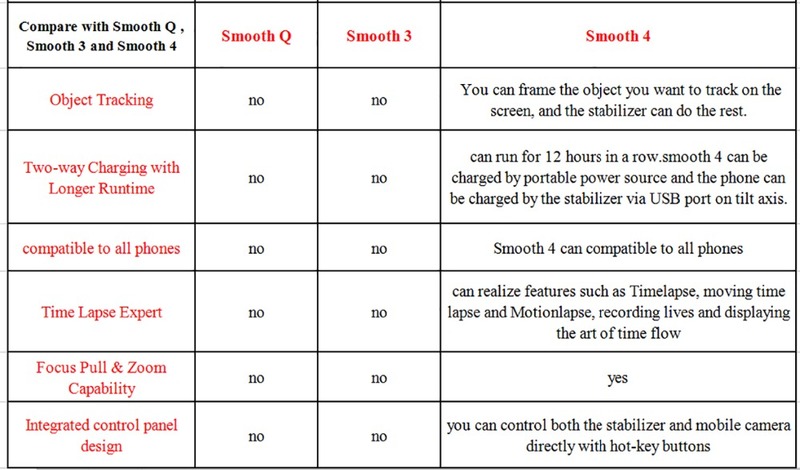 Two-way Charging with Longer Runtime: Smooth 4 can run for 12 hours in a row. 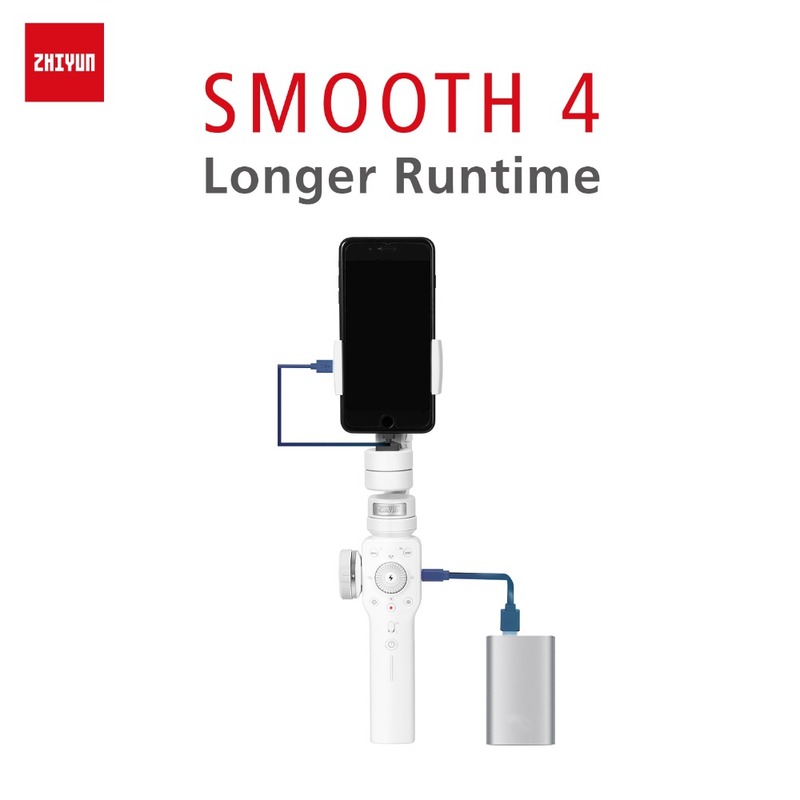 It adopts the mainstream Type-C charging port, smooth 4 can be charged by portable power source and the phone can be charged by the stabilizer via USB port on tilt axis. 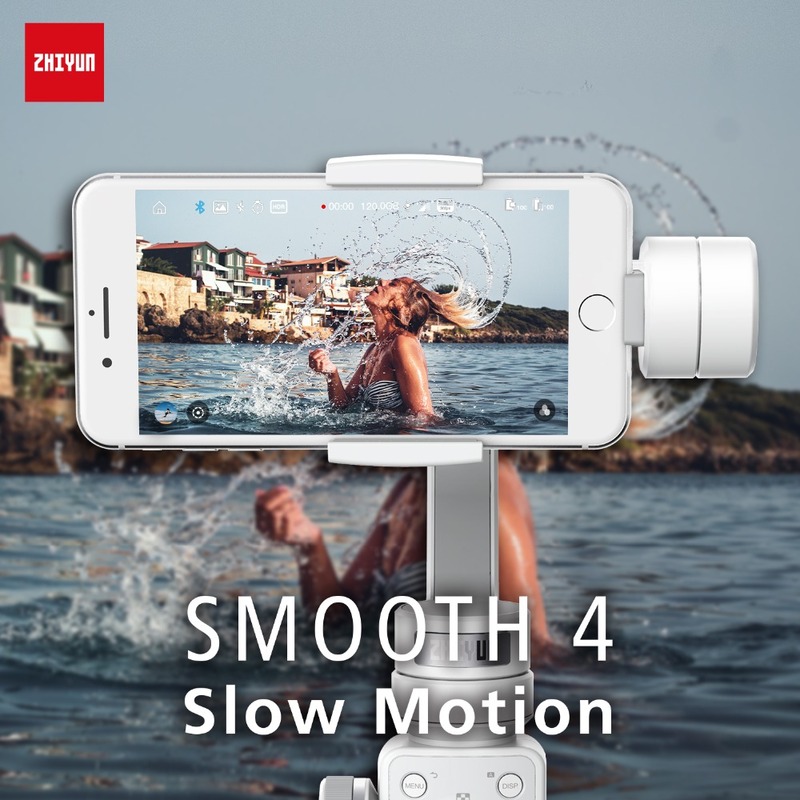 Always powerful and compatible to all phones: The motor power of Smooth 4 has increased by a large extent, making it compatible to phones of all sizes. 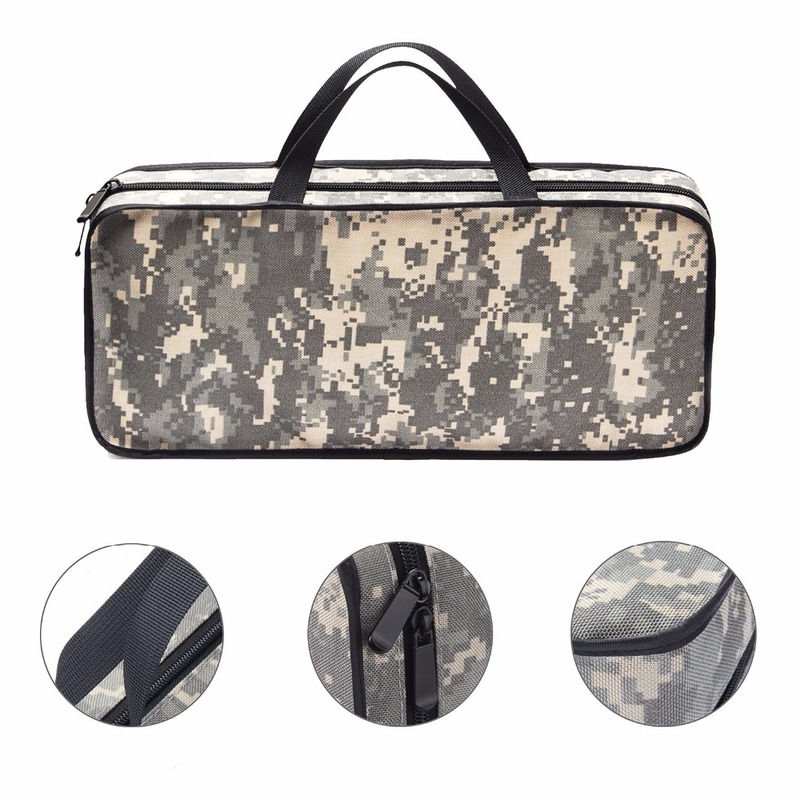 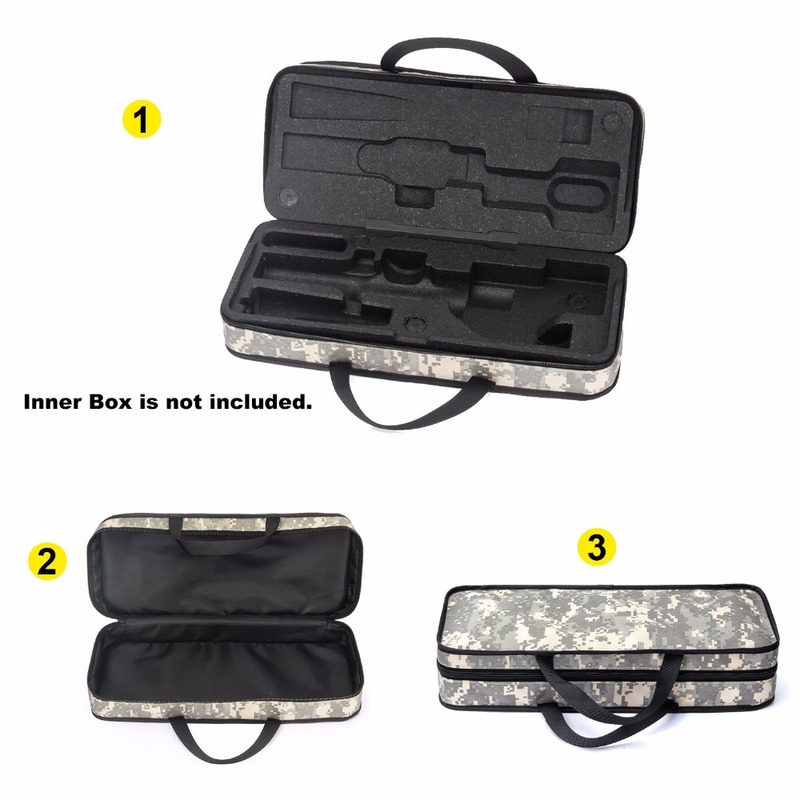 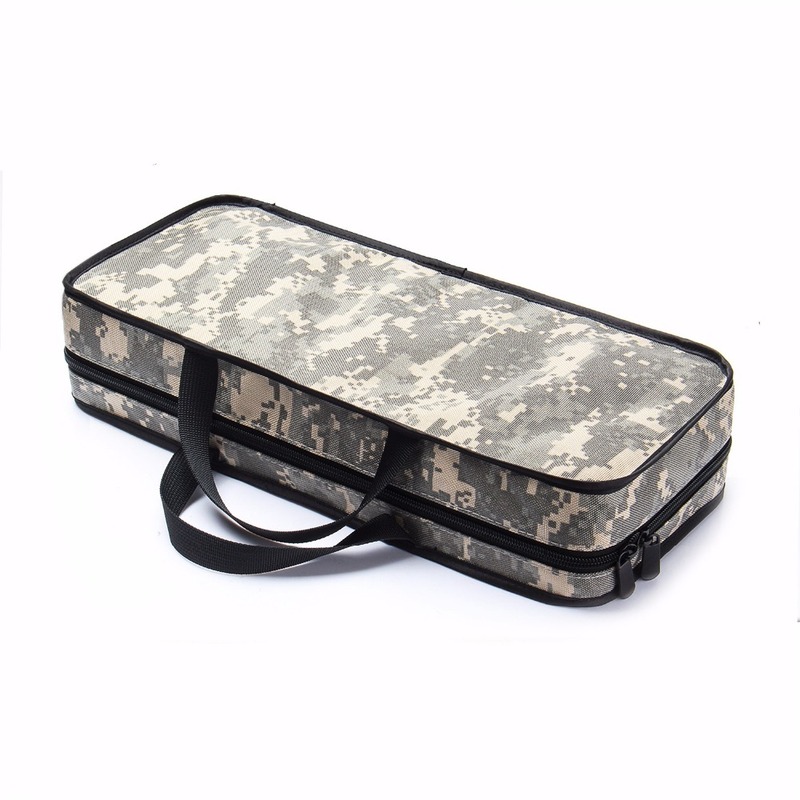 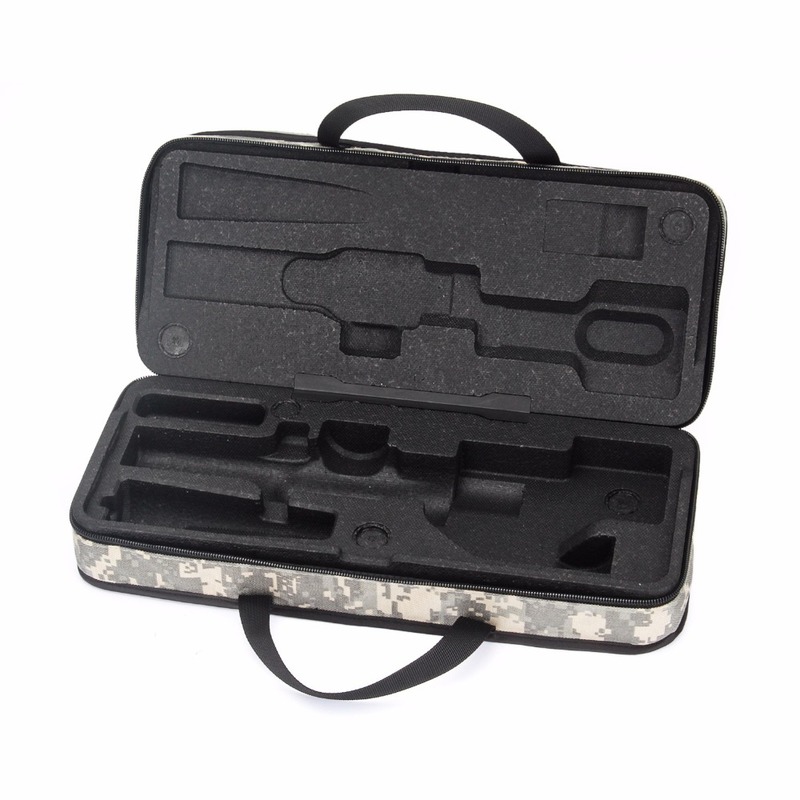 Compact and easy to store in backpacks or carry-on luggage.